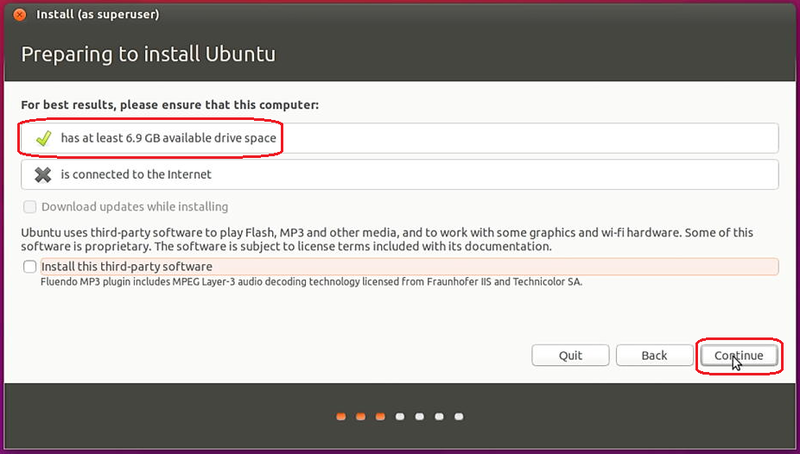 In order to speed up the process of the installing Ubuntu system, do not connect to the internet with LAN cable. 3.3. 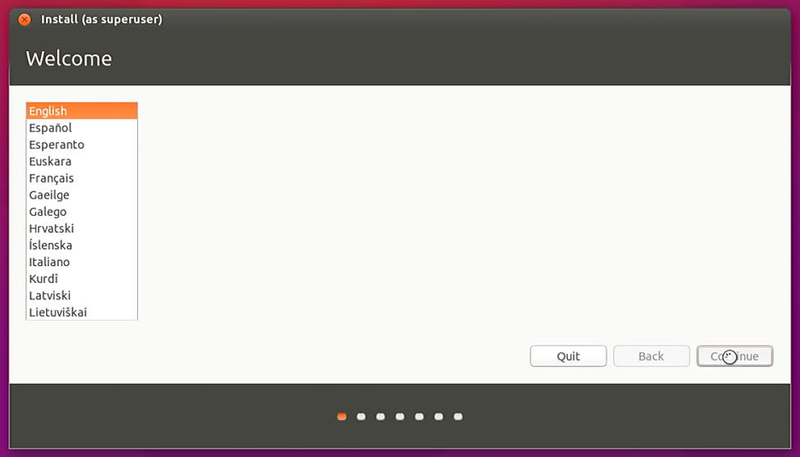 Then we will see below picture and select *Install Ubuntu and press “Enter” in Keyboard. 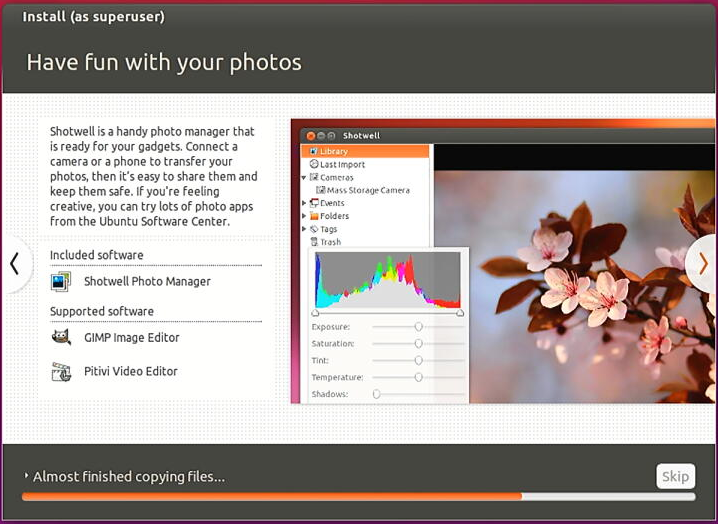 3.7.1.Erase Ubuntu15.10 and install Warning: this will delete all your Ubuntu 15.10 programs, photos, music, and any other files. 3.7.2. 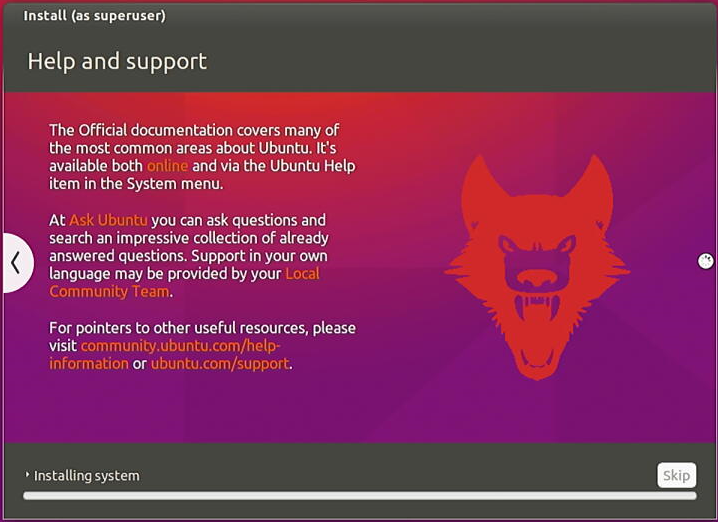 Install Ubuntu 15.10 alongside Window 10 ( you will have 2 Operating Systems：one for Win10 OS and one for Ubuntu system) Document, music, and other personal files will be kept. 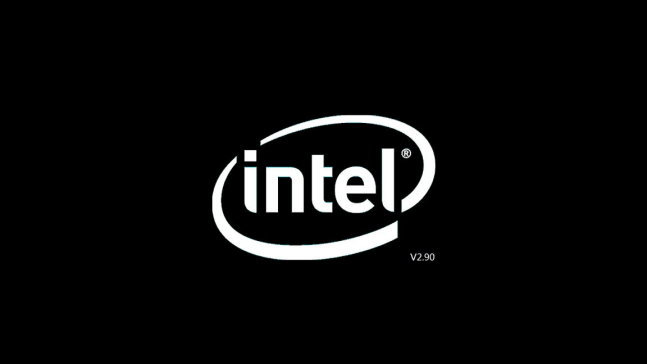 You can choose witch operating system you want each time the computer starts up. 3.7.3. 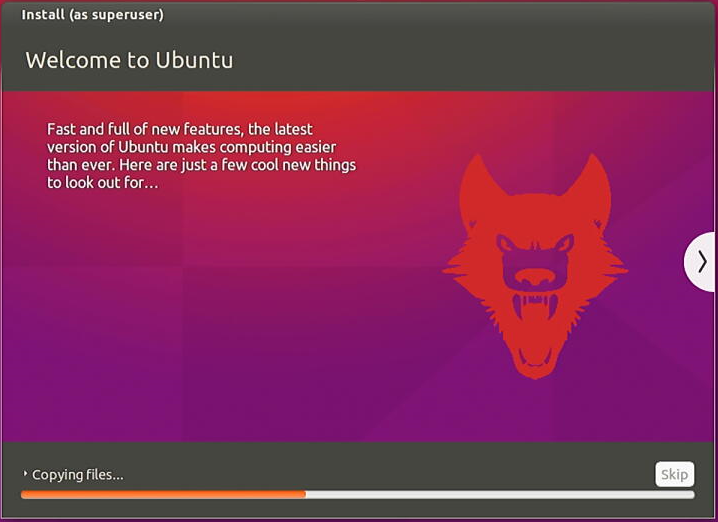 Install Ubuntu 15.10 alongside Ubuntu15.10 ( you will have 2 Ubuntu systems) Document, music, and other personal files will be kept. 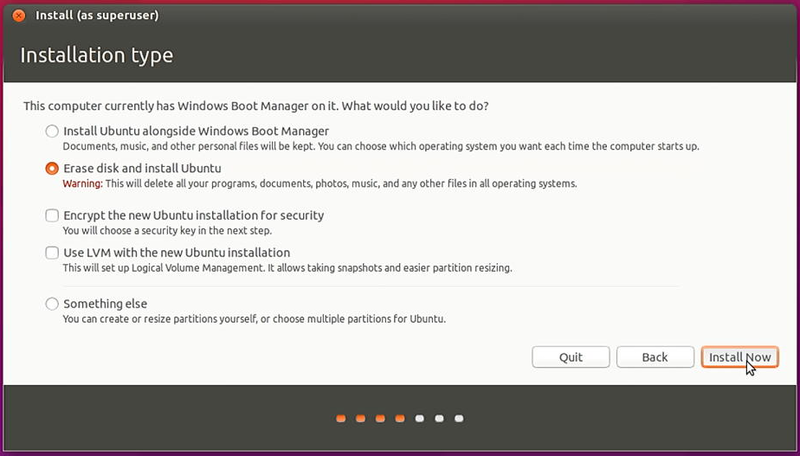 You can choose witch operating system you want each time the computer starts up. 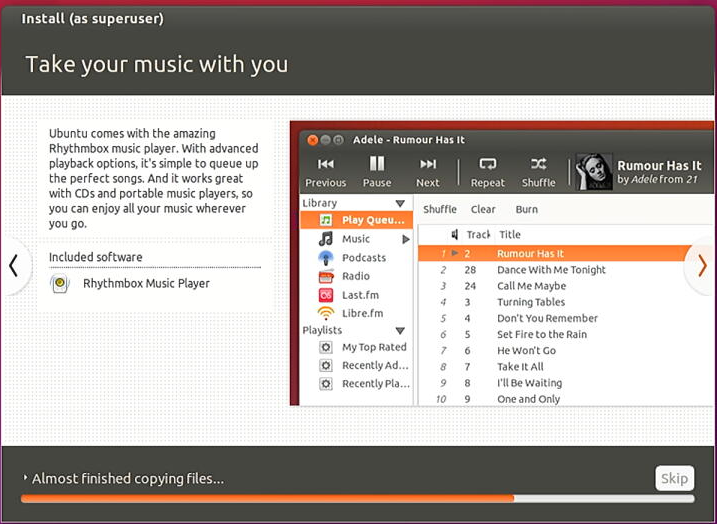 Warning: this will delete all your programs, documents, photos, music, and any other files in all operating systems. 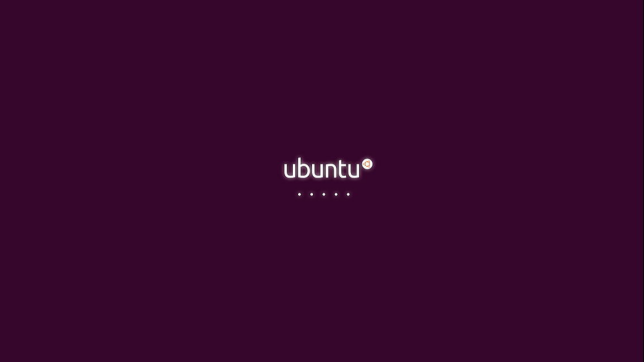 We will select the 3.8.4., and press Install Now. 3.11. Installing continues, until completed; at the end, press Restart Now. When Seeing the below picture, you can click “Restart Now”. 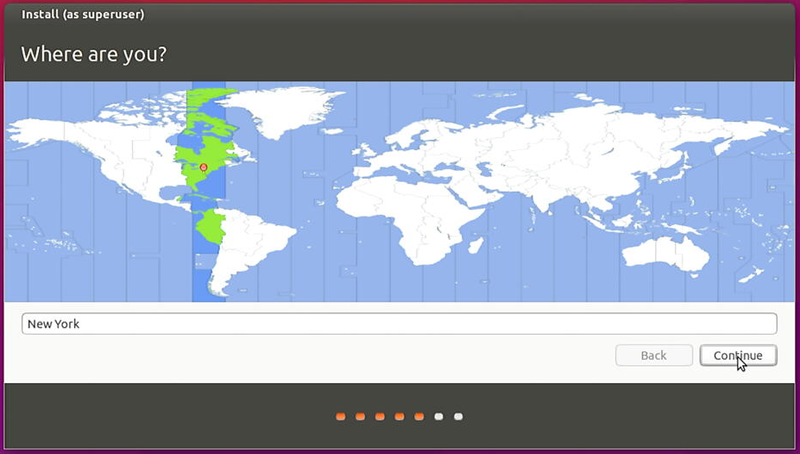 : How to check my Mac address (Hardware address) ? 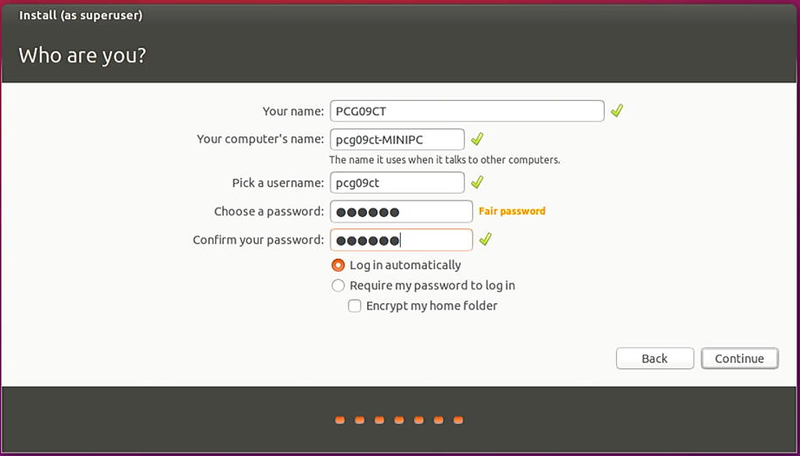 : How can I know my Ubuntu Gateway?